Millions of tourists miss the opportunity to explore this incredible capital, using it only as a transfer hub for the fjords and mountains further north. But Oslo is a slick, modern city that will challenge what you know about everything from food to art. This beautiful Scandinavian metropolis boasts numerous galleries, museums and theatres. We enjoyed learning about it’s sporting heritage at the Holkeman ski jump, cruising around the islands on the public ferries, trying to understand the sculptures at it’s sculpture parks and learning about the history of Viking burials at the Viking Ship Museum. 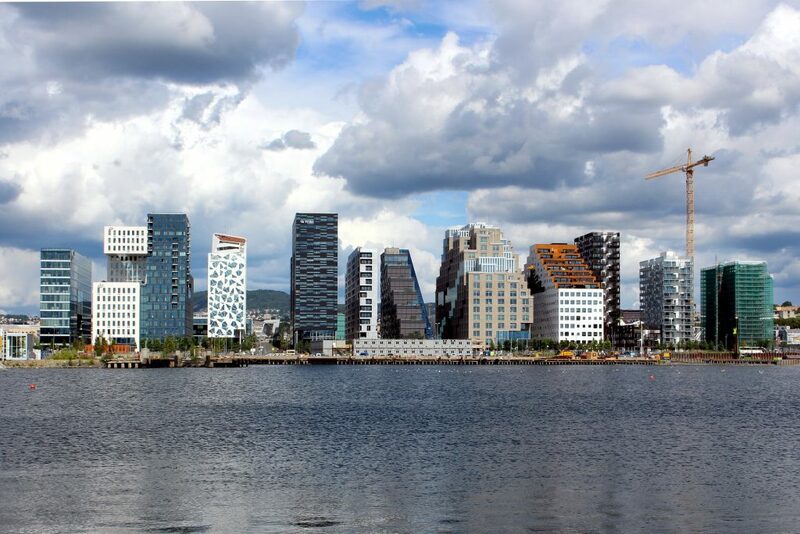 Although often overlooked, Oslo is a city like no other. The floating city has long been regarded as an overpriced tourist trap, but even the hardest critic can’t help but be won over by the romantic charm of Venice. To avoid the crowds, try visiting in the off season, from October onwards. The best way to see Venice is on foot although if you want to experience a Gondala ride without the high price tag, try one of the standing gondolas that transport you across the canal for less then one euro. It also pays to avoid the the restaurants with menus in three languages and head for the cicchetti bars. Working in a very similar way to tapas, they charge around €1-2 for a small snack such as meatballs or fish and an Ombra (a small glass of wine). The diversity of these small dishes are incredible with each island of Venice having it’s own style. But fear not, these charming bars are full of locals that are happy to make recommendations. 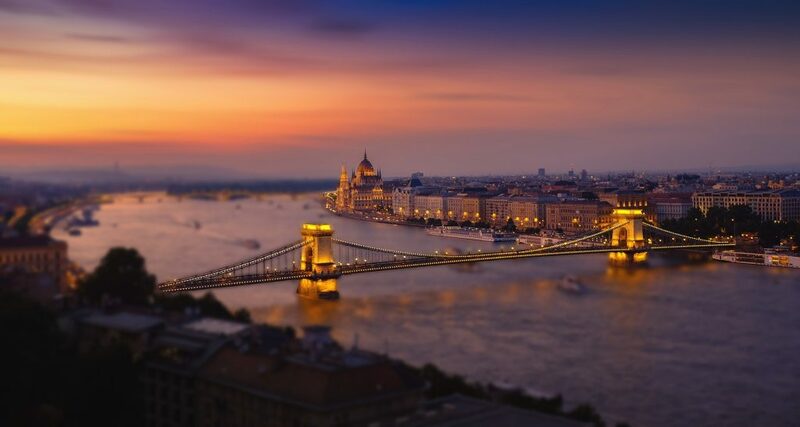 Visiting Budapest can feel living like living in your very own fairy tale. The majestic castle and dreamy Fisherman’s Bastion feel like they were lifted straight out of a Walt Disney film. But by far our faveourate thing to do in Budapest is to spend the day bathing in the thermal spas. Budapest have a whole range of these spas with incredible architrcture ranging from art nouveau to ottoman. They are all fed from geothermal springs relaxing even the most stressed of bathers. Hungarians also take their food very seriously. There is a plethora of different dishes and breads that are heavily spiced with the national seasoning… paprika. And to wash it down, try some of the award winning Hungarian wines. We also recommend Palinka, the national spirit. Each family has their own recipe, passed down through the generations. Why not enjoy a glass in one of the world famous ruin bars as the perfect conclusion to your fairy tale. Second on our list is our favourite city in Poland. Pronounced ‘Wrotwaf’, this incredible city is packed with history and breathtaking architecture. 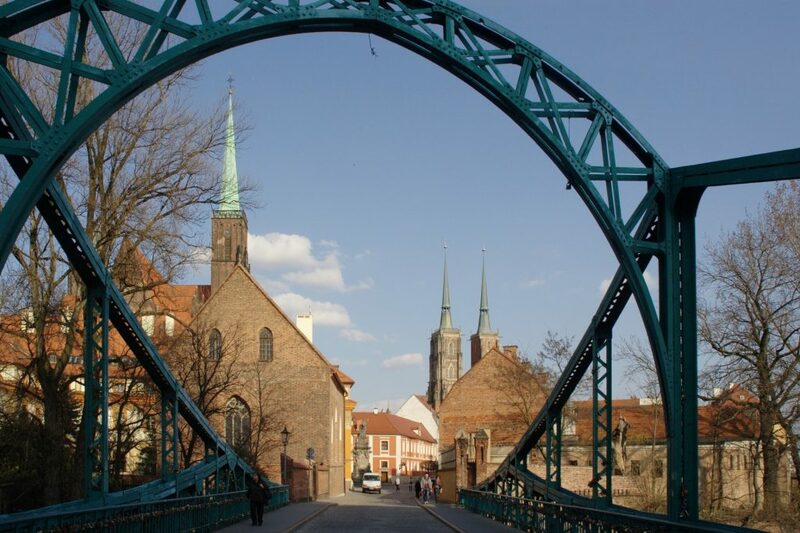 Wroclaw was actually part of Germany until the second World War when 70% of the city was left in ruins. Many of the buildings have been lovingly restored to their former glory. Wroclaw’s milk bars serve up great food at rock bottom prices (around £4 for a three course meal) and offer the perfect location to get to know locals. The Vertigo Jazz Bar plays amazing live jazz with a Polish twist whilst serving up some of the nicest cocktails in town. There are also many free museums and an authentic opera house for you to top up on culture. This small paradaic island nation is an explorers paradise, boasting white sandy beaches and lush mountainous jungle. The country takes pride in animal conservation, so you can give and elephant a bath in one of the reserves or hold a two day old turtle and one of the many turtle hatcheries. And with everything from tea plantations to cinnamon farms, Sri Lankans take their food seriously. There’s enough rich coconuty curries to ensure you won’t be trying the same dish twice. 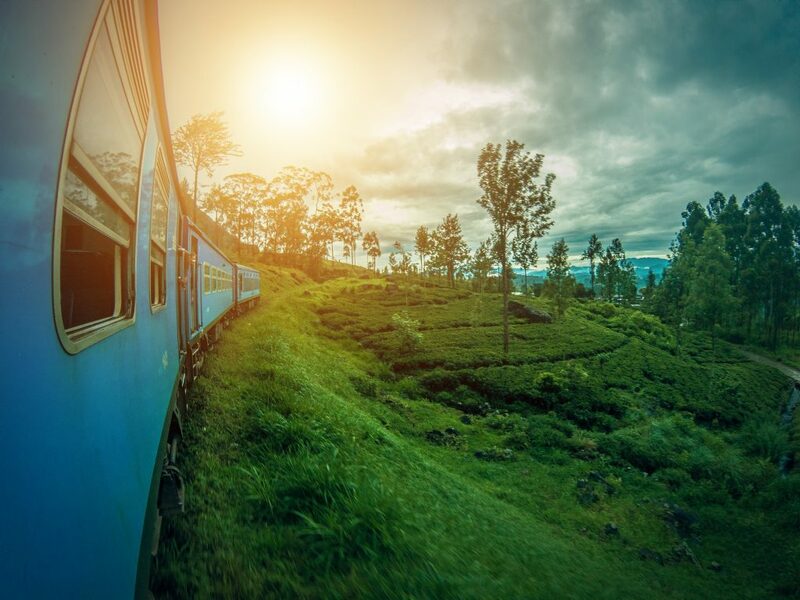 One things is for sure, Sri Lanka truely is treat for the senses and is without a doubt our favourite destination of 2018.